Connecting and recording audio from an external microphone on an Android phone should be an easy thing to do but many people have found that it is not as simple as it seems. On the surface, one would think that you just plug the microphone in and it should naturally work. But if you’ve tried it you know it won’t work. 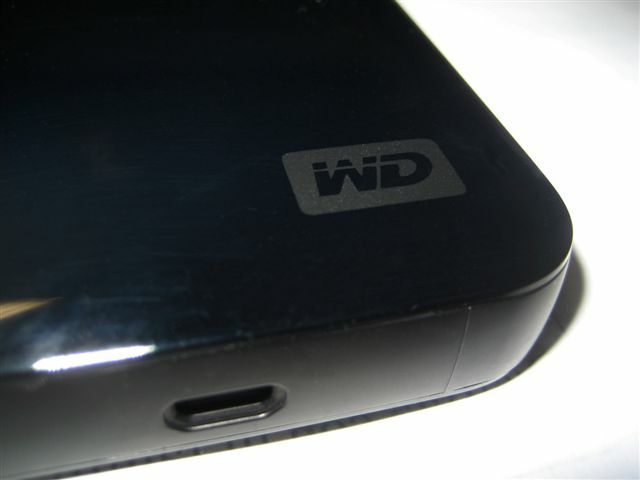 There are not dedicated jacks for headphones or microphones on Android devices. Headphones work perfectly fine on Android but so do microphones. You just have to know how. The only place you can plug in a microphone is in the headphone jack. But to get the microphone to work you’ll need an adapter cable. The single port fully functions as a microphone input as well as an audio output for headphones. In my video, I’ll show you exactly how to get a 3.5mm microphone up and running on your Android device. The adapter cable I used in the video is from StarTech.com and I carry it with me all the time now. The StarTech adapter splits the audio connections to and from the phone into separate jacks/ports. When it’s plugged in, you now have the ability to plug in a microphone and headphone in at the same time. Both will function at the same time also. The StarTech TRS to TRRS adapter is available on Amazon for under $7 and is a useful cable to have around for many devices that only have one headphone jack. Lately, I’ve been on the lookout for high-quality yet inexpensive gear for my camera. 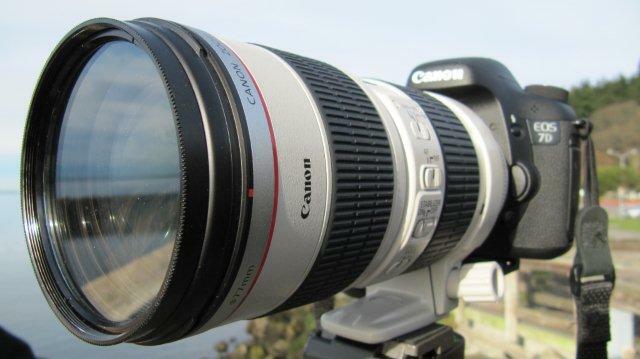 It wasn’t too long ago when most of the DSLR accessories I wanted were too pricey for my budget. 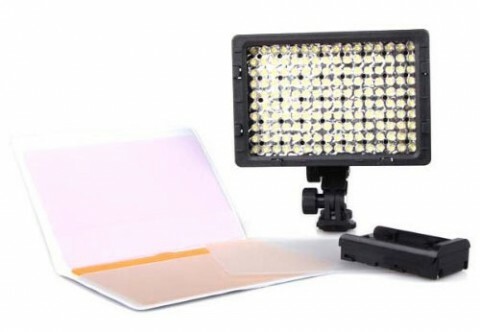 Thank goodness there are now new companies out there that manufacture and sell video gear accessories that almost anyone can afford! One of the new companies I just discovered is Kamerar. When I first saw their products, I was thinking I wanted to buy all of it because of their quality and price. Previously, I shot an unboxing video for the Kamerar FF-3 Follow Focus but this time, I purchased the Kamerar SD-1 Slider Dolly for DSLRs and other video cameras. After a few days of playing around with it, I shot a video review to share my experience with it. As you can see from the video, the Kamerar SD-1 is pretty much a big solid piece of metal. One thing I found out that I didn’t say in the video is that you definitely need a good stable tripod if you want to mount this onto a tripod. In conclusion, is this the best slider out there? Definitely not! However, for the budget videographer, the Kamerar SD-1 is a highly functional camera slider that combines a skateboard dolly and track slider in one. Good enough for most shots. I just got my Kamerar FF-3 Follow Focus delivered the other day and wanted to shoot a demonstration video with it… but the problem was that I don’t have a camera rail system yet. I bought the FF-3 because the price was so low on it that I had to pick one up even though I couldn’t use it right away. So what I did was shoot an unboxing video… You know, it’s those videos where people open a package in front of a camera of a product they received in the mail. I’m quite used to making YouTube videos but I had never shot an unboxing video. I’d have to say it was kinda fun and it built up my own anticipation of opening the box for myself. One of the most inexpensive and best purchases I have made for my DSLR is the Photography & Cinema Pistol Grip Handle. This gadget is so basic but it makes a huge difference when shooting handheld with my DSLR. In the past, I remember shooting video at school performances and my wrist would be aching after a couple of minutes holding the camera up. One last note, this handle is very lightweight so it doesn’t really increase the load you’re carrying with your camera body and lens. 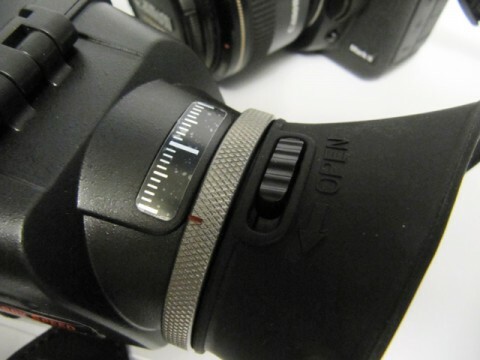 As mentioned in the video, the handle has a great feel to it and feels like it’s part of the camera when attached. 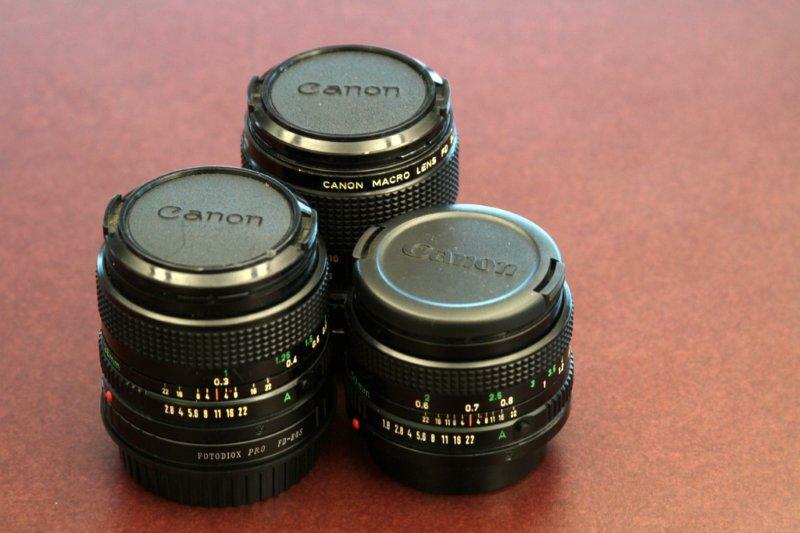 I remember a few years back I was shopping for used lenses and I kept running into Canon lenses with an FD mount. 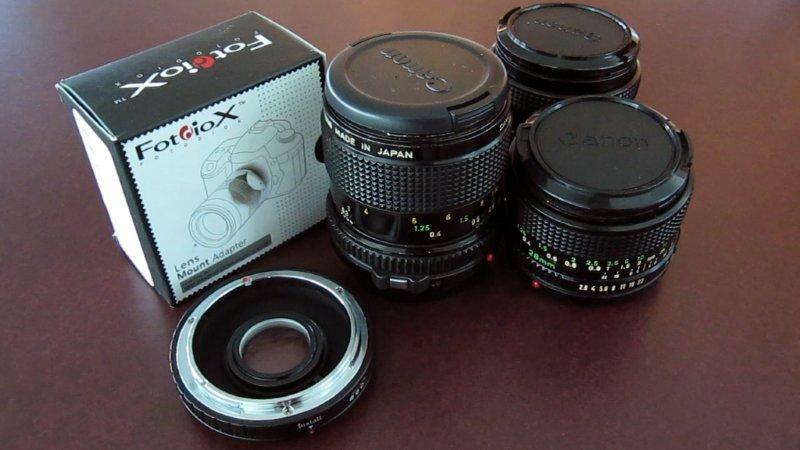 At the time, I thought who would buy these old lenses from 35mm film cameras? Well today, I am one of those who bought and is still seeking out old Canon FD lenses. If only I had made the realization that FD lenses could be used on DSLRs, I could’ve gotten some incredible deals on these lenses. But the cat is out of the bag and demand for FD lenses is increasing! I have been wanting an optical viewfinder for my Canon 7D ever since I got a chance to use a Zacuto Z-Finder. The Z-Finder really helps with focusing when shooting video. It made all the difference when shooting handheld. But the high price of the Z-Finder has kept me from owning one myself! But now, I’ve found a suitable alternative for the Z-Finder at half the price with the Carry Speed VF-3 Universal DSLR Viewfinder. When I saw the VF-3 and the price, I purchased it right away. I have not been disappointed with my impulse purchase… and I never buy on impulse! This is a relatively cheap viewfinder but I wouldn’t call the quality cheap. The Carry Speed VF-3 works superbly and my bank account didn’t take a major hit! I don’t shoot with my 7D as much as I’d like… so its reassuring that I don’t feel like I invested in a super expensive accessory that just sits around gathering dust. However, I will use it when I’m out shooting events, especially when outdoors or handheld. On the day I shot my video review, I just happened to have access to a 5D Mark II and a Rebel T3i in addition to my 7D. 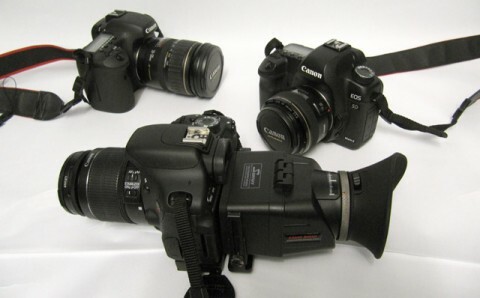 You’ll be able to see how the Carry Speed viewfinder fits on each of these camera bodies. 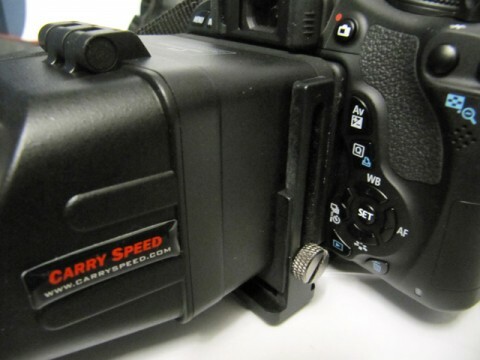 The great thing is that the Carry Speed VF-3 uses a mounting plate with a frame so I don’t have to stick anything to the LCD screen on my camera. 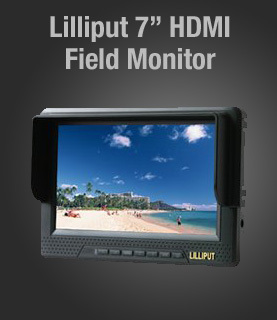 A lot of viewfinders in this price range do use the sticky frames. This was definitely a feature I didn’t want. According to Carry Speed, the VF-3 is priced at an introductory rate of $120. That special introductory pricing ends on October 31, 2012. 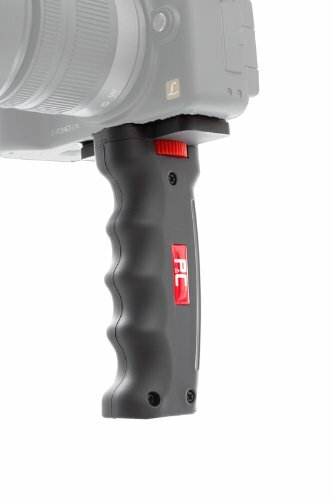 Even if you miss out on the introductory price, you’ll find that the price is still half of Zacuto Z-Finder. However, I wouldn’t be surprised if they were to someday increase prices equal to the Zacuto. 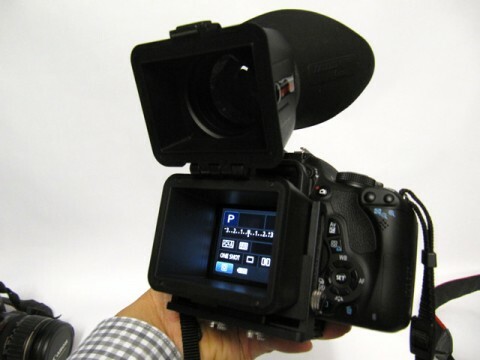 The quality of the VF-3 could certainly match that of the high-end DSLR optical viewfinders! 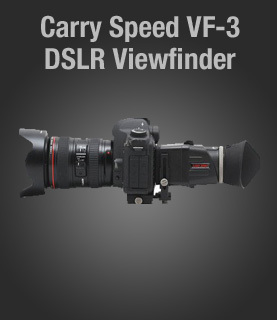 If you want to get an inexpensive viewfinder for your DSLR, the Carry Speed VF-3 is an excellent choice for the budget video producer (like me)! If you own the VF-3, let me know what you think of it in the comments below! I love seeing what people are doing in motion graphics and design. That’s why I got into After Effects and use it for probably 90% of my productions. In some cases, I only use After Effects without needing to open up my regular video editing program. Since I mainly produce television commercials for a living, I also like to see examples of cool commercials that utilize motion graphics. Lately, Kia has been creating some good looking car commercials utilizing computer generated hamsters in various situations. One that I like is the hamster commercial featuring the hit song Party Rock Anthem from LMFAO with dancing hamsters set in a sci-fi setting. Then today, I found a cool parody of some computer generated Stormtroopers shakin’ it to the same beat. 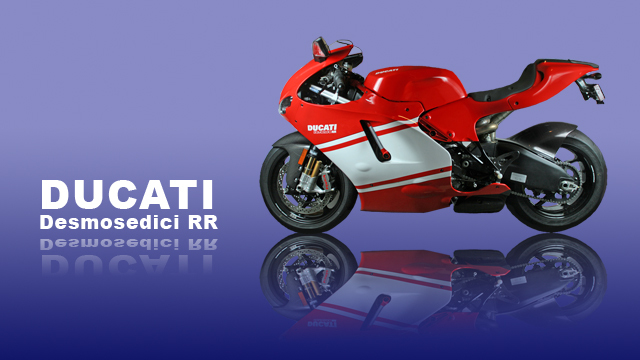 I find it fascinating what people can do with 3D modeling these days. I’ve pretty much given up on learning a 3D application these days. 3D Invigorator is pretty much the extent of my 3D usage in my productions. Anyways, I thought I’d put the 2 videos here side by side… and mainly so I’d have a place on my blog so I can watch these 2 videos again at some future date. 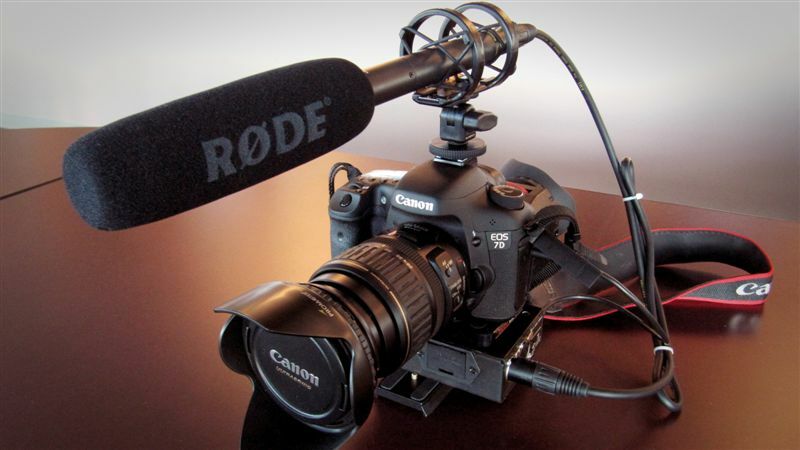 Doesn’t it make you drool when you see all those cool DSLR video accessories that make your camera more like a true video camera? What do you think when you finally realize that you’re going to need another $1500 on top of the $2000 you just spent on a Canon 7D to get it to shoot decent video? That’s just a typical dilemma all of us DSLR video owners go through. One accessory that makes shooting stable shots easier is the Zacuto Striker. 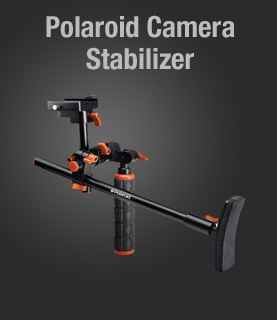 It’s basically a series of metal tubes, handle and shoulder brace that gives you additional points of contact with your camera to help stabilize hand-held shots. The Zacuto Striker is well built and comes with their famous Gorilla plate used for mounting a Z-Finder. 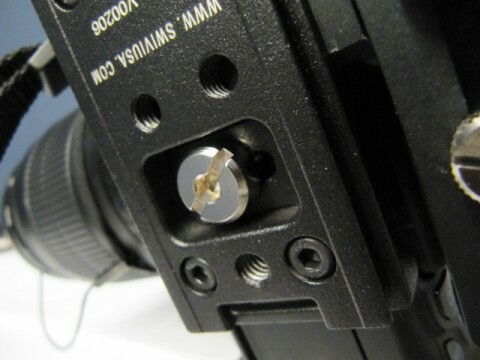 The Gorilla plate also can be used to attach other Zacuto accessories to it. 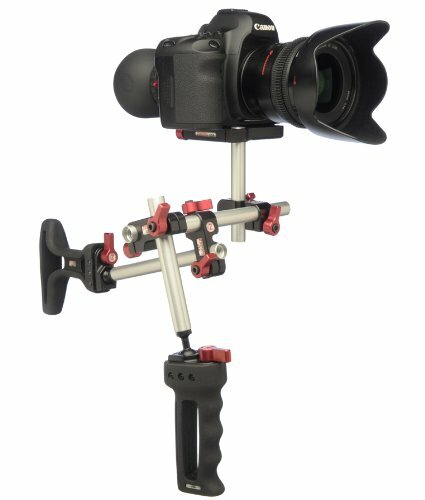 This is nice if you’re going to be buying more Zacuto gadgets. When I produce widescreen commercials for television, I have to frame or compose everything in a way so that important visual information is not lost on 4:3 television sets. This also applies to shooting in the field and in projects that are solely motion graphics based where I don’t use any video footage. Luckily, the cameras I use have built-in center cut markers so there are no surprises when I view the footage back in the edit room. The software I currently use to edit video also has built-in 4:3 center cut title markers that are easily activated. 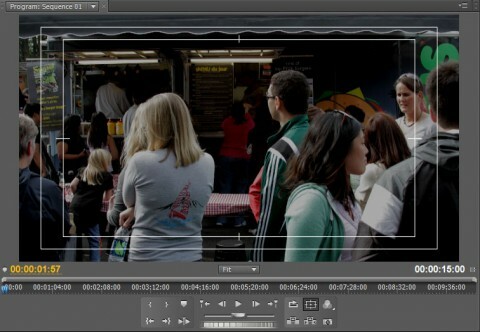 The 2 non-linear editors I use the most right now are Grass Valley Edius and Adobe After Effects. Both have 4:3 center cut markers pre-built into their interface. Now that I’ve upgraded to Adobe Production Premium CS5.5, I’m starting to get back into Premiere.